An image of two children that went viral on social media after the first of two devastating earthquakes hit Nepal could hinder charitable appeals, after it was misused. 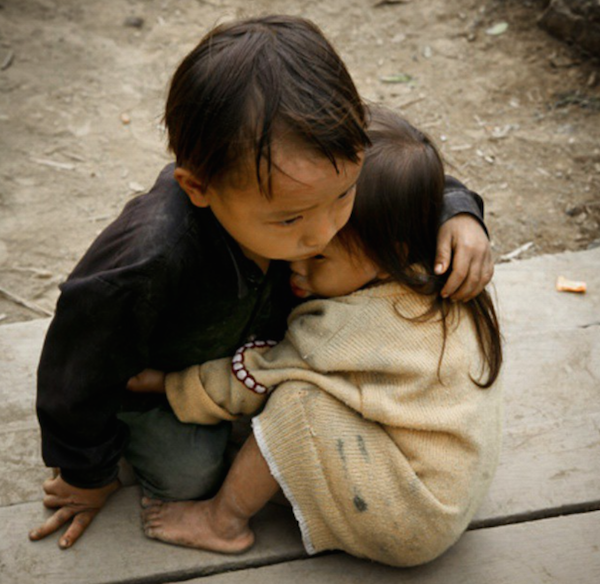 The photo of a boy hugging his younger sister was widely shared on Facebook and Twitter, as a means to highlight the plight of people in Nepal. Soon after it went viral Na Son Nguyen, the photographer who took the picture, attempted to correct the error via Twitter and by giving an interview to the BBC. He also linked to an Instagram post where he made it clear the picture was taken during a trip to Vietnam in 2007. No charities appear to have used the image to promote any appeals, with the misrepresentation appearing to originate from the general public. A picture just tells a half of truth and the photographer must tell the other half. Because, pictures can lie. ActionAid and comms agency Forster, which works with charities, agreed that the end did not justify the means when the image was used to illustrate the earthquake. Richard Grange, acting head of news at ActionAid, told PRWeek that use of the wrong image can never be justified, despite the best of intentions, and to avoid such an issue the charity specifically commissions photographers on the ground. He said: "This is unfortunately an example of how social media can lead to gross misrepresentations, however unintentional that may be. And clearly anyone using this image to seek donations for the Nepal earthquake should stop doing so. For people to want to give money to disaster relief organisations, it is vital that they are seen to be credible and that people trust them to spend their money well. Integrity is all-important and the end does not justify the means." Peter Gilheany, director at Forster, agreed, saying misrepresentation could do more harm than good in the long term. He added: "Charitable giving requires trust, so many of the people who gave as a result of the power of this image are likely to feel duped or cheated if they find out it wasn’t authentic and possibly treat future charity appeals with more suspicion, resulting in fewer donations."